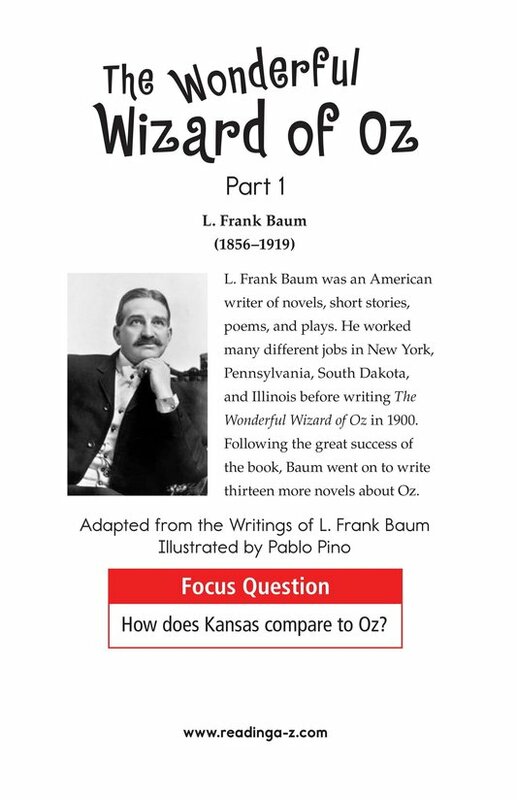 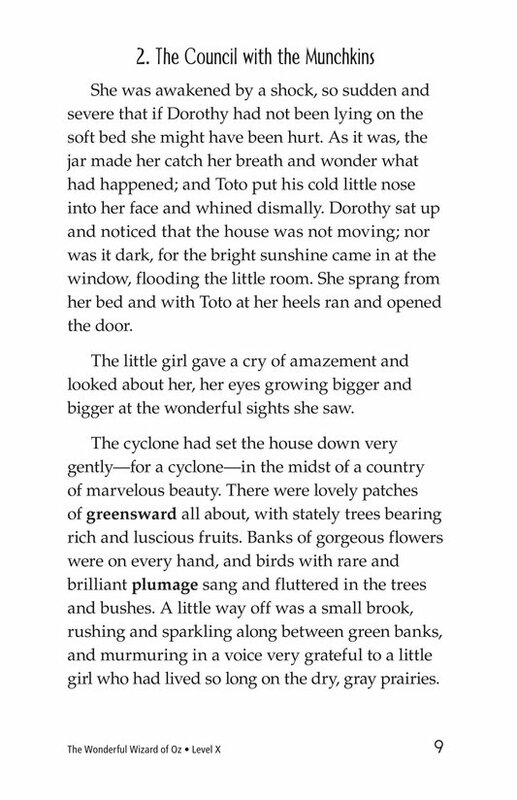 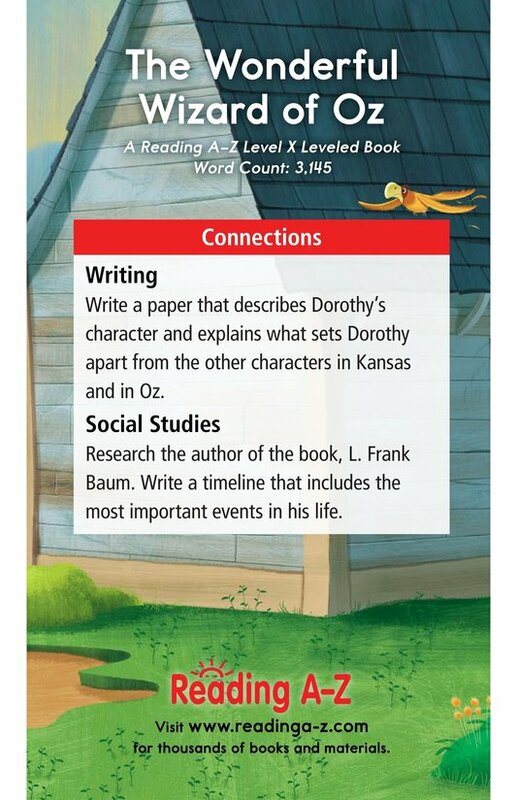 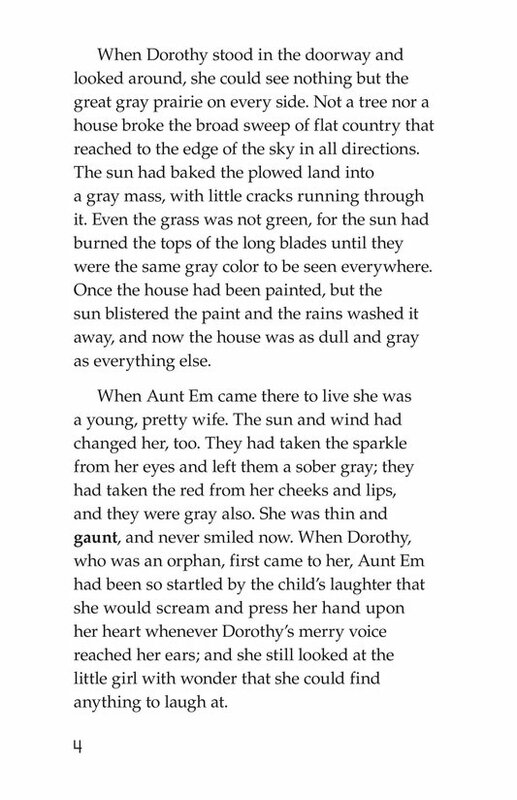 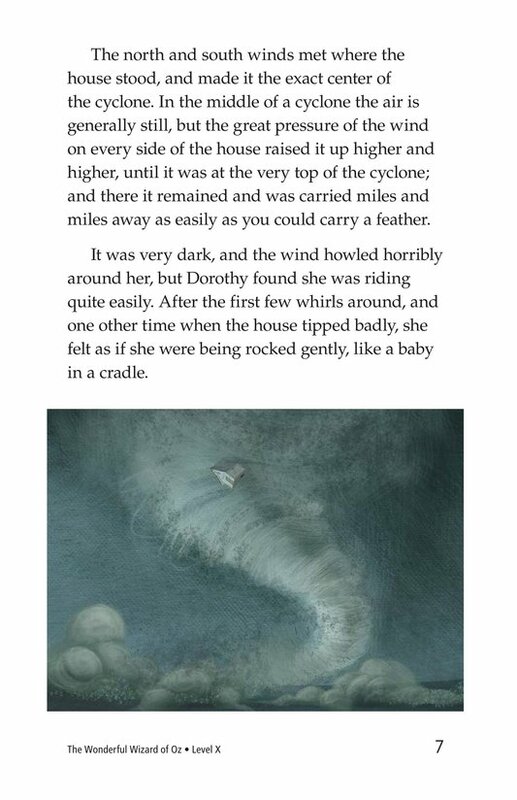 A cyclone sweeps young Dorothy Gale and her house away from the Kansas prairie. 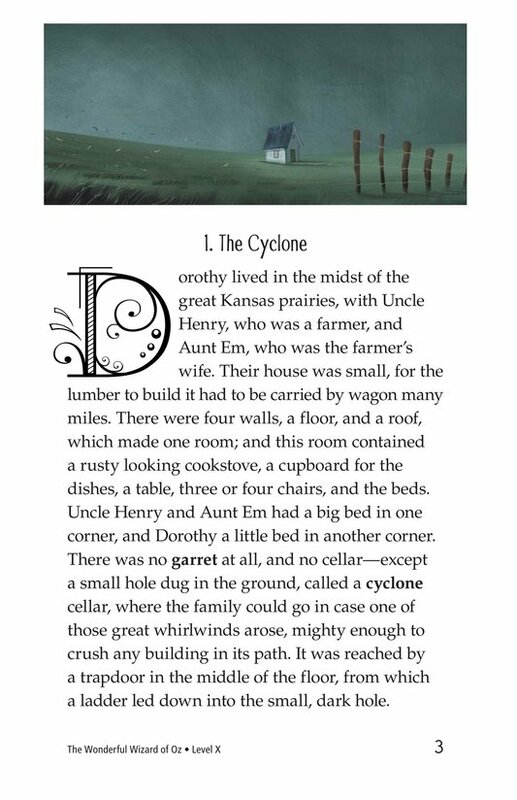 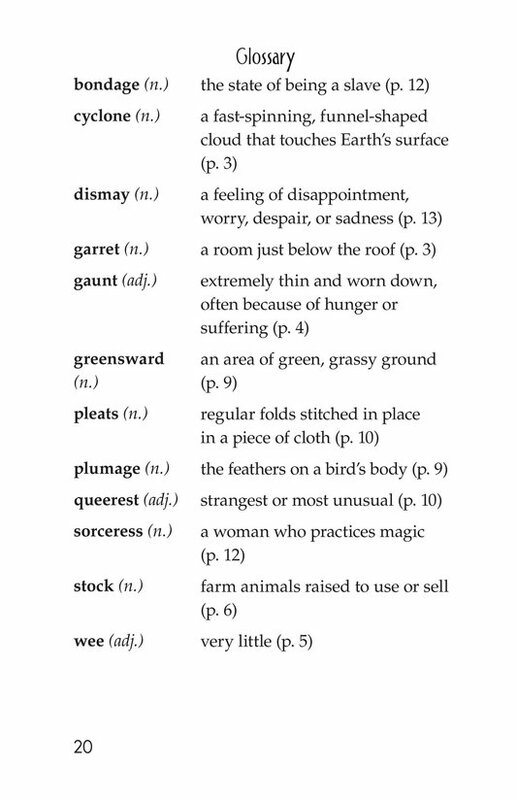 When the cyclone drops the house in the magical land of Oz, it crushes the Wicked Witch of the East. 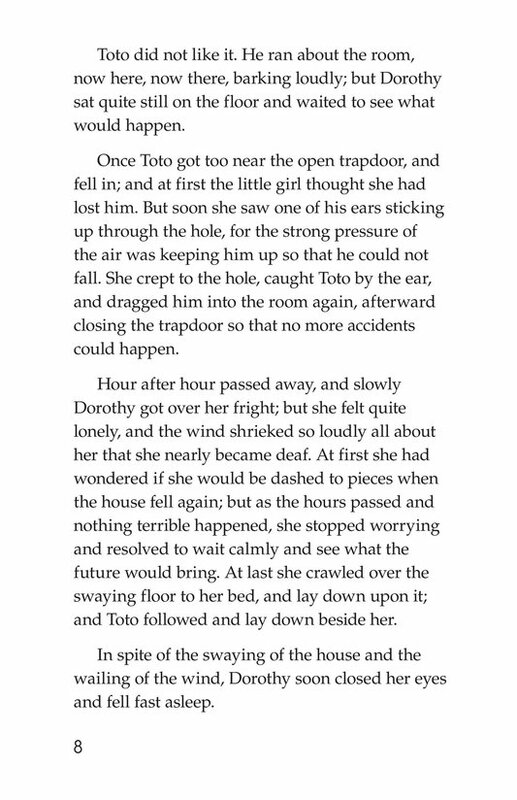 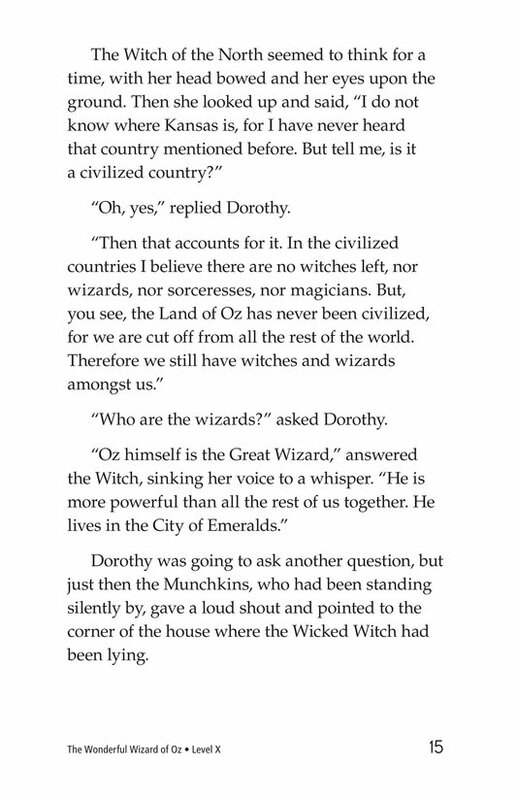 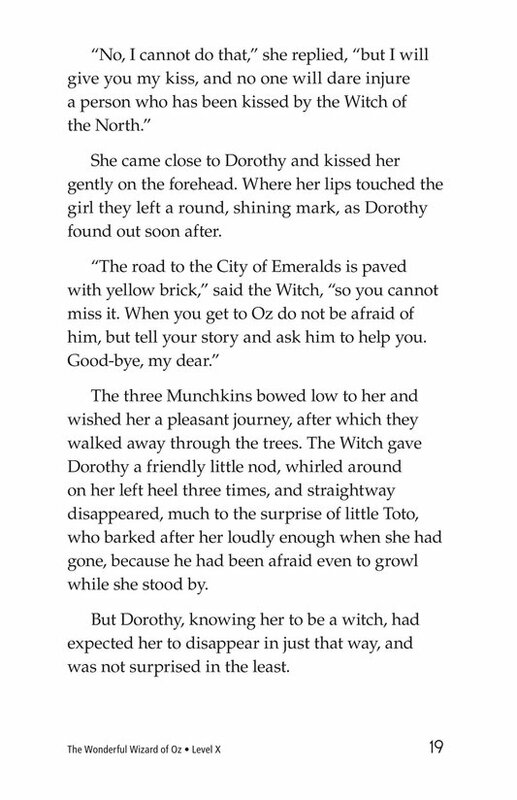 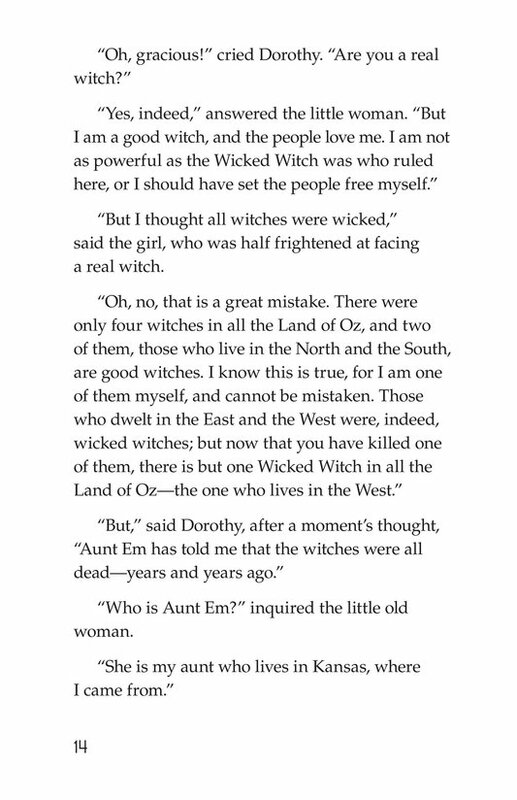 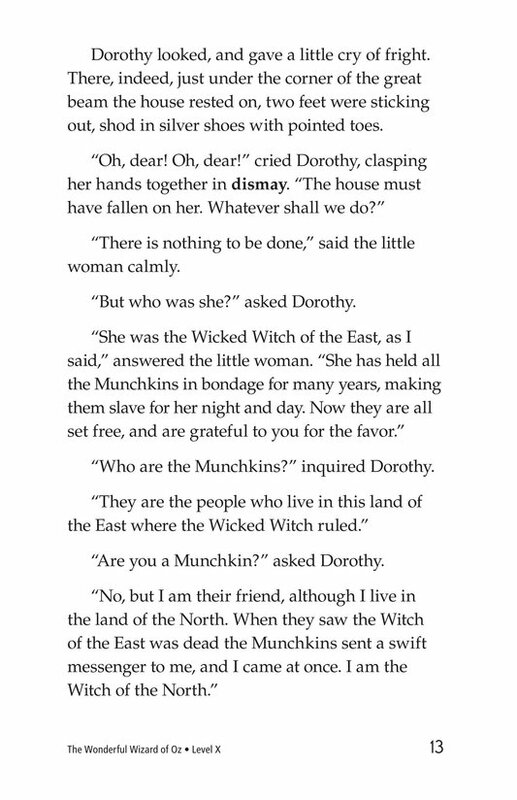 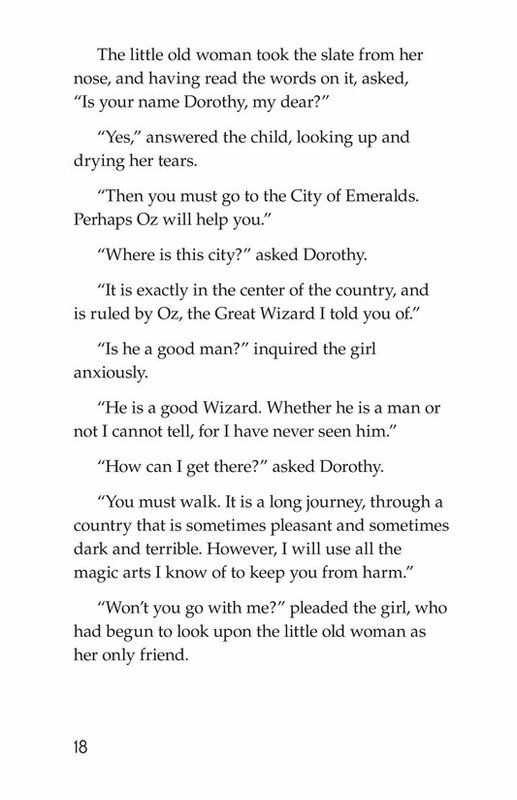 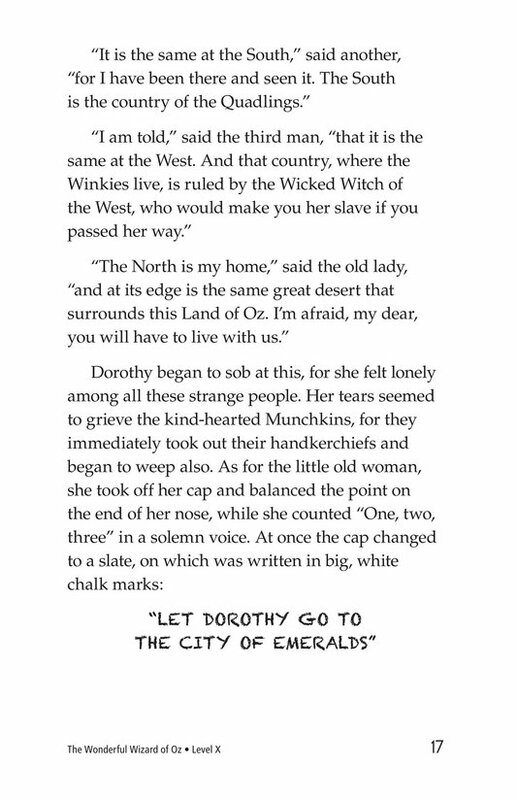 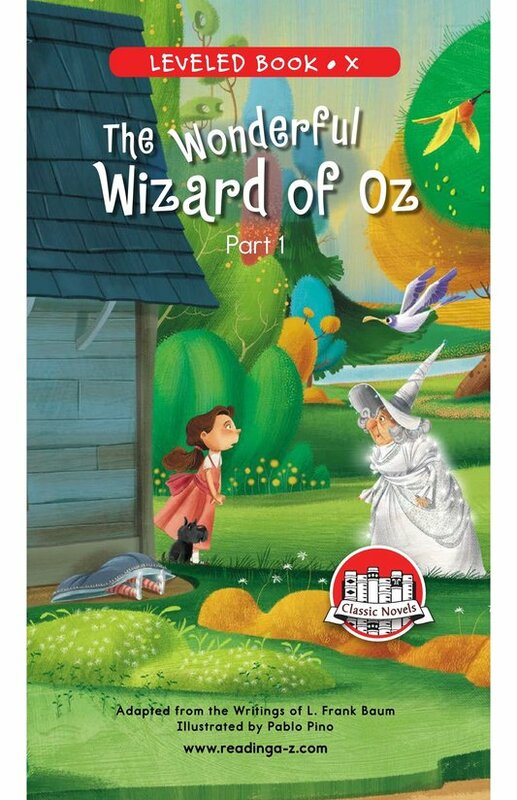 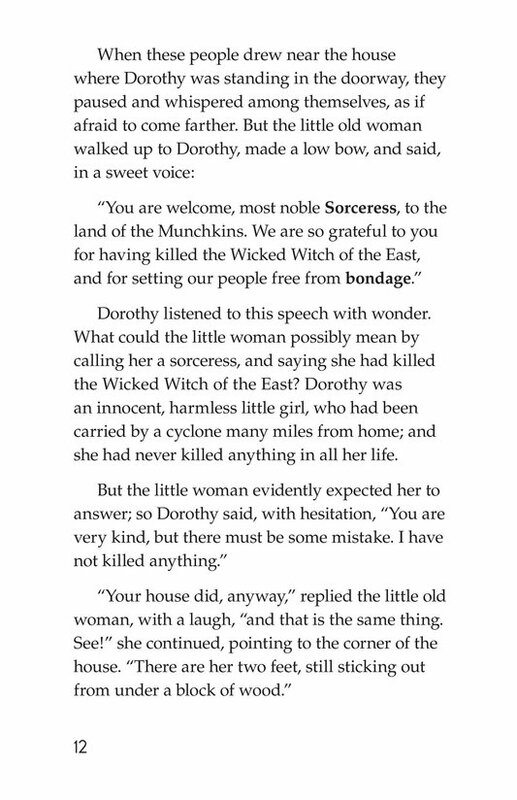 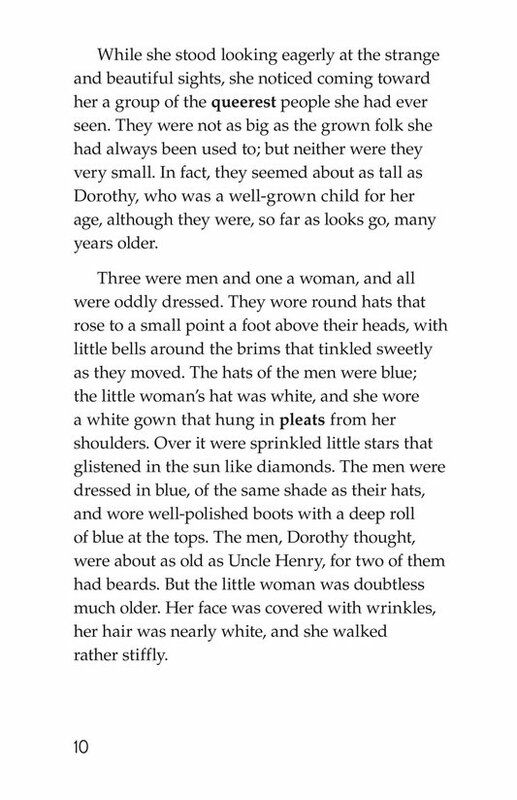 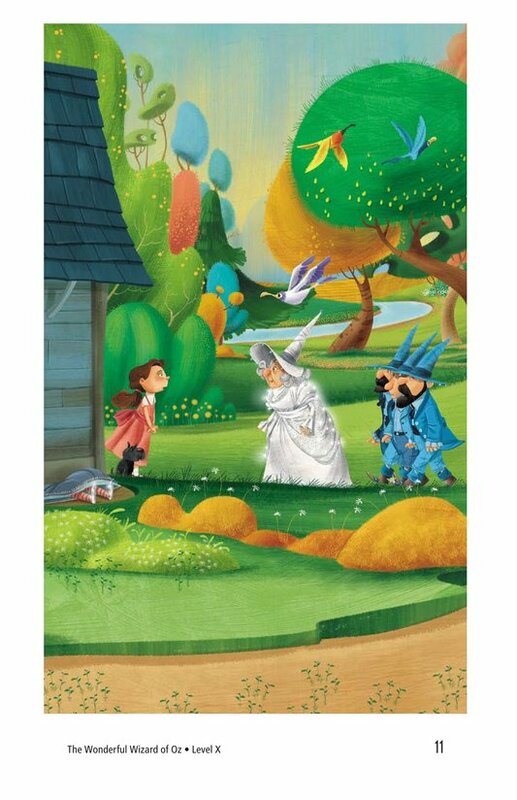 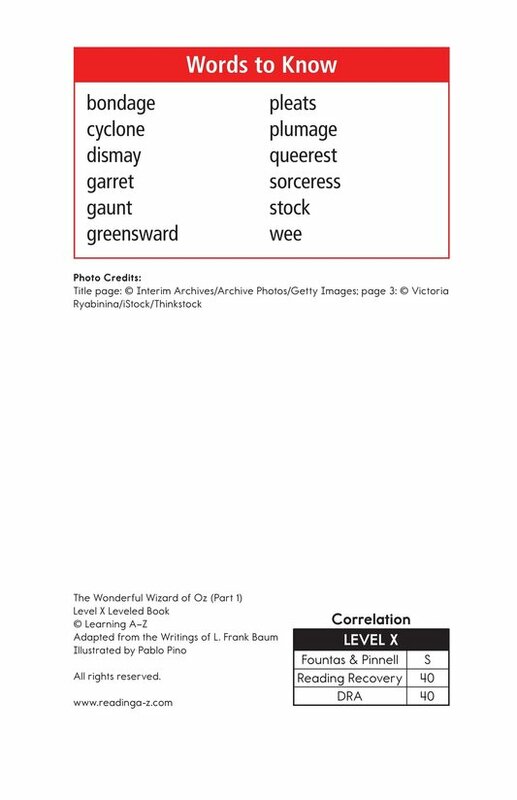 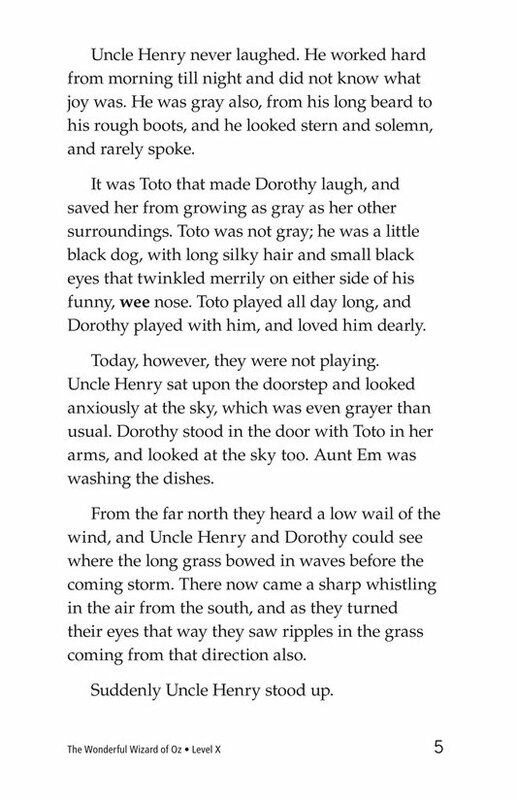 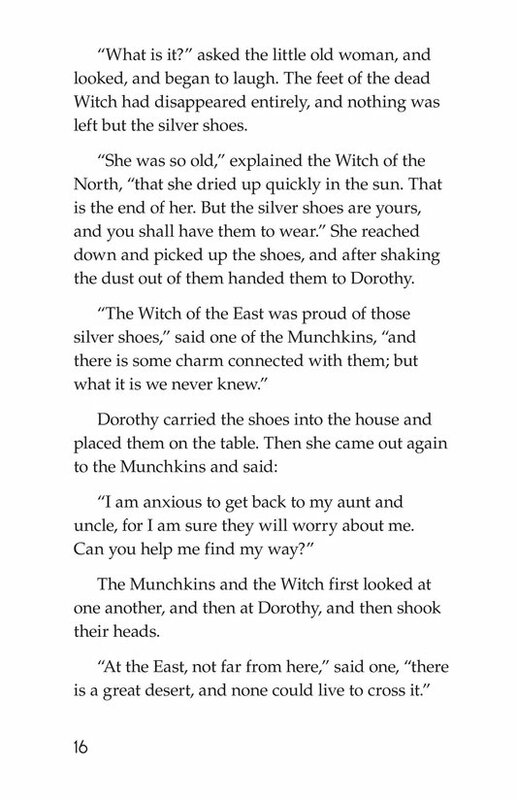 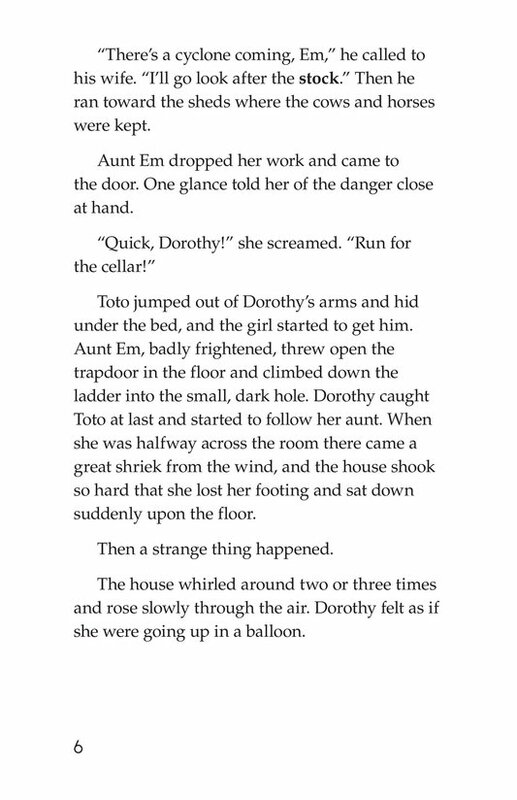 The Munchkins hail Dorothy as a hero for freeing them, and the Witch of the North advises her to travel to the City of Emeralds to see if Oz, the Great Wizard, can help her return home.